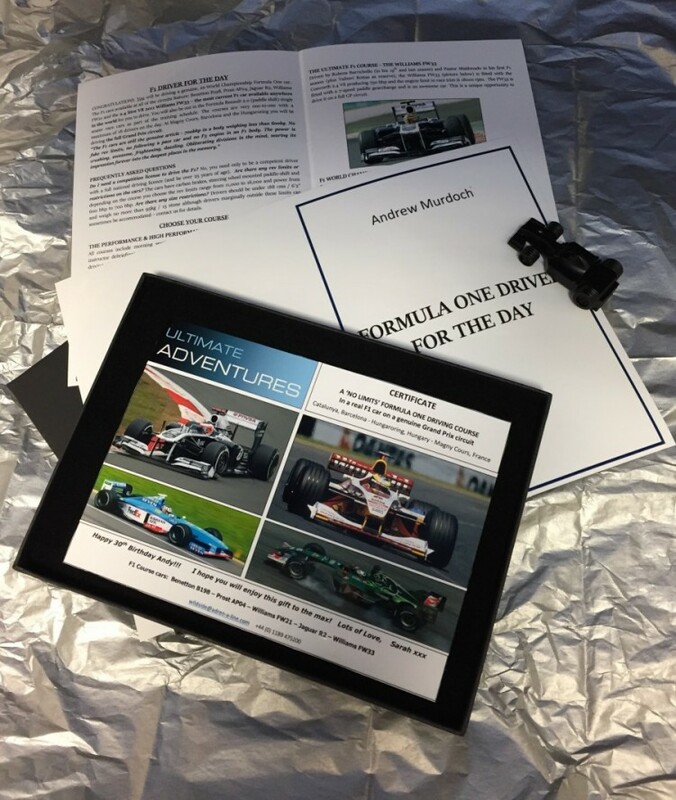 Formula One Gift VouchersThere’s a special occasion approaching…just what do you buy for the ‘petrolhead ’in your life? This time make it something that they will never, ever forget – a drive in a genuine World Championship Formula One car and on a real Grand Prix circuit. You can choose the specific course and circuit or you can pay a small deposit and let them choose which course and date they would prefer. 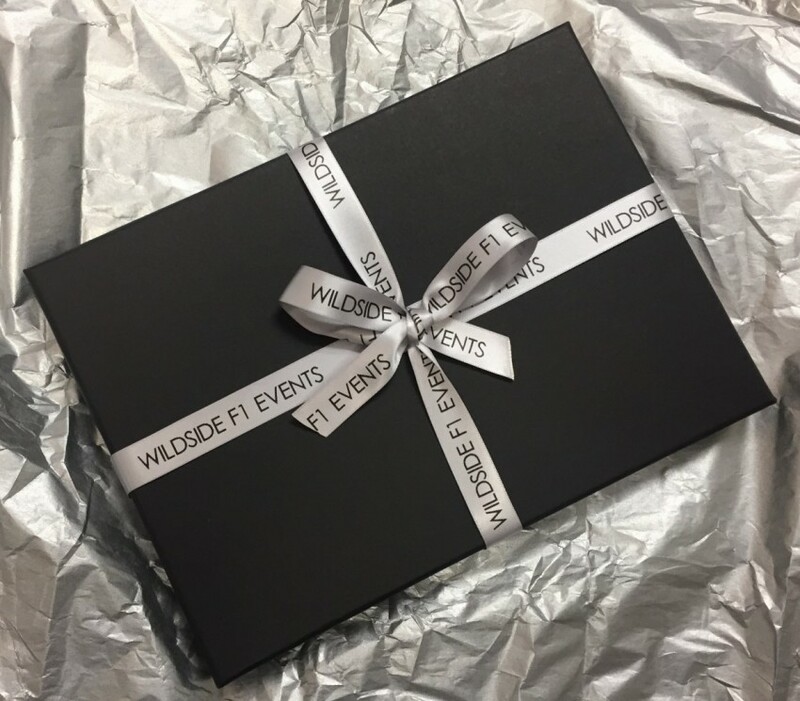 In all cases we will send you a custom gift box with a personalised gift voucher, black F1 car USB memory stick and information on the courses so you have something special to hand over on the day. The voucher is valid for 1 year from purchase. We mail to you worldwide. Simply contact us for more information and a Gift Voucher Form. We will take care of the rest leaving you to sit back and relax; safe in the knowledge that your unique gift will be the perfect choice.